Mi Sedaap Malaysia heavily promoting it Mi Sedaap Curry. Mass marketing their Mi Sedaap Curry although this is not a new product by them. 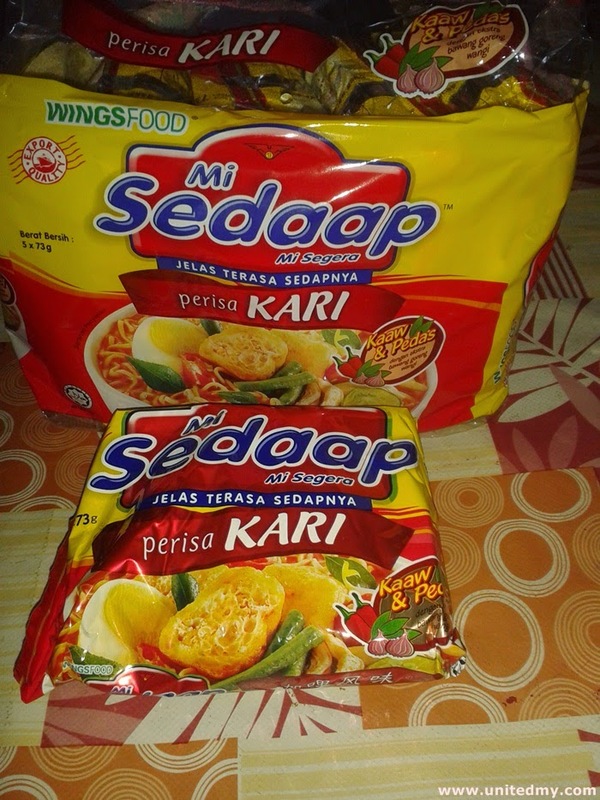 Mi Sedaap Curry has been introduced in Malaysia instant noodle market for 2 years and counting. Mentioning about Mi Sedaap it always reminding us the legendary Mi Sedaap with black soy sauce with crispy fried shallot, Mi Sedaap Goreng. Undeniable fact that the Maggi Big Curry flavor will be put into a picture with Mi Sedaap Curry. Which one is the Malaysian best choice ? . Maggi Big Curry adopted a repackaging but it still using the old curry powder. The obvious difference between them is the price. The well known Maggi brand will be slightly expensive due to it branding power. 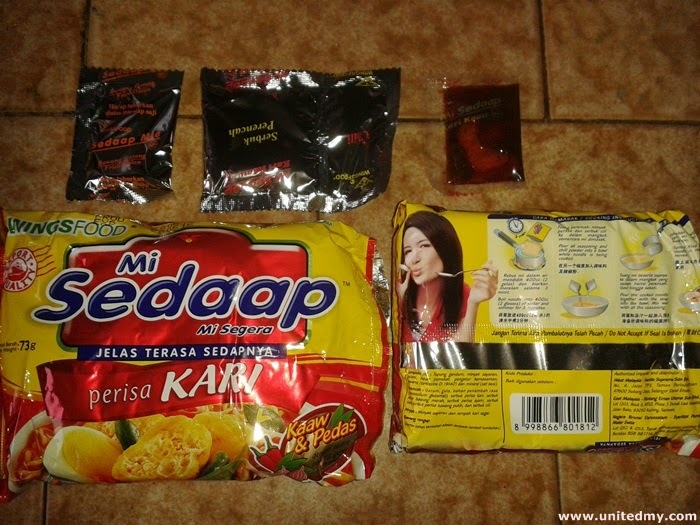 Noticing that Mi Sedaap contains 3 powder packs comparing to Maggi Big Curry it only containing one powder pack. If memory serves me right, it should be right about Maggi Big Curry. As you can see at the street board, it is an expensive marketing campaign taken by Wingsfood Mi Sedaap initiative to bring awareness to the Malaysian market. Will Mi Sedaap Curry dethrones Maggi Curry reclaim top 1 spot in Malaysia instant noodle business ?? Well, That will be Malaysian's choice to decide ! However, Maggi Big Curry competitive edge and advantage is their ambassador top 1 Malaysia 's male celebrity Aaron Aziz. More information about Maggi Big Curry with Aaron Aziz as ambassador at Maggi Curry Big and Aaron Aziz .